Last updated November 16th, 2018. Falling commodity prices remain a huge problem for the Malaysia economy, Southeast Asia’s third biggest. Some of the country’s major exports such as palm oil, tin, and crude oil are hovering near four-year lows. The Bloomberg Commodity Index of 22 raw materials fell to their lowest level since 2009. Economists are warning of a risk to exports – a large driver of the country’s growth. Malaysian exports totaled over US$250 billion in 2016. Weak oil prices and their impact on Malaysia’s current account were especially noted. Massive infrastructure projects, such as the now postponed high-speed rail link from Kuala Lumpur to Singapore, already stretched the national budget. Prime Minister Mahathir Mohamad delayed construction of the high-speed rail project soon after he entered office in July, 2018. Yet that’s just the beginning of Malaysia’s budget issues. Cutting one project is a symbolic gesture at best. Malaysia’s economy is highly dependent on commodities like oil. 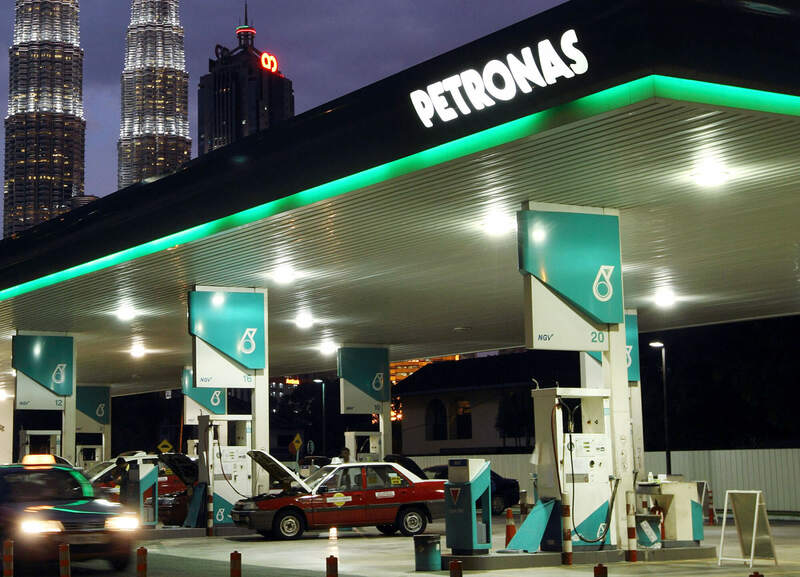 “The Malaysian government derives about 30% of annual revenue from the oil and gas sector, mainly through national oil company Petroliam Nasional Bhd (Petronas).” said the Swiss bank in a report. Credit Suisse mentioned that even a 10% drop in oil prices would increase Malaysia’s deficit by 0.1% to 0.3% of GDP. Brent oil costs only US$60.28 per barrel as of the end of 2018. That represents a massive fall of nearly 31% since its highs of US$115.06 back in 2014. The decline is because of a slowdown in global economic growth – especially in China. A strong U.S. dollar is further driving down the cost of commodities denominated in it. Other experts say oil prices will remain weak over the medium-term if the Organization of the Petroleum Exporting Countries (OPEC) doesn’t reduce output. OPEC is responsible for around 40% of crude oil supply worldwide. For its part, the Malaysia economy diversified a lot over the past several decades. The country’s growth during the 1980s and 1990s was driven mostly by exports. They’ve quickly become a sizable player in the banking, tourism, automotive, and other sectors as well though. Malaysia’s service sector represented 56.1% of GDP in 2016. That number rose by a substantial amount but is still lagging far behind Singapore’s 73.4%. In fact, their services sector was even smaller than less-developed Thailand’s up until very recently. As such, the nation is highly susceptible to the fluctuation of raw material prices compared to many of its neighbors in ASEAN. Malaysia needs greater diversification into the services sector before its economic problems will finally go away. 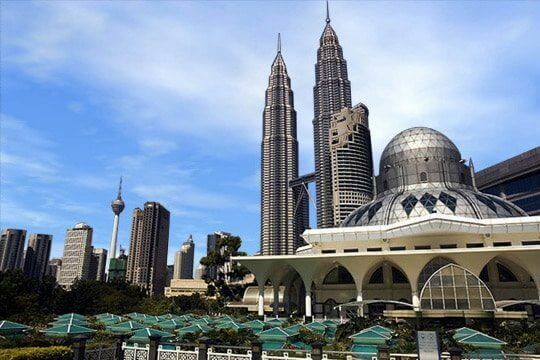 The future of Malaysia’s economy now relies on its ability to adapt in accordance with current market conditions and the new reality of low oil prices.